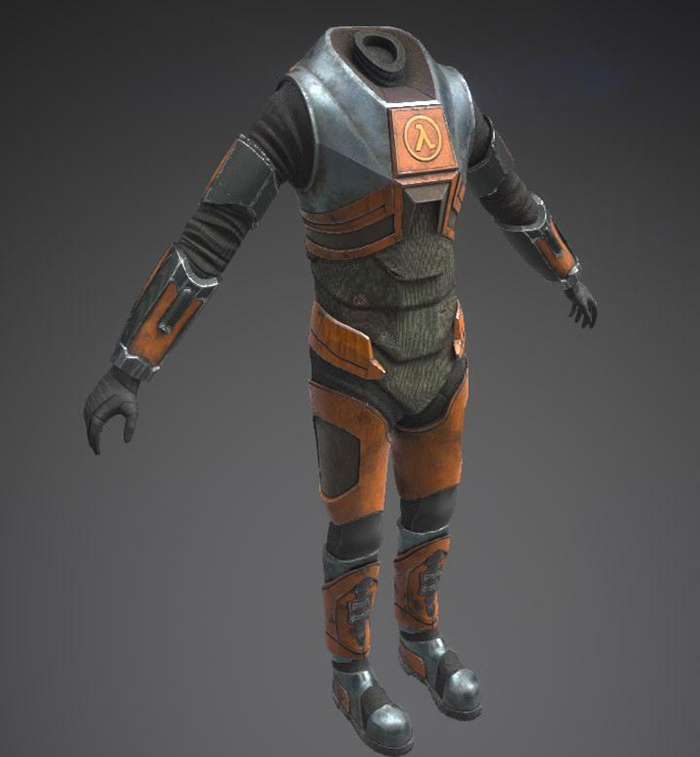 Hello my fellow Half-Life lovers. 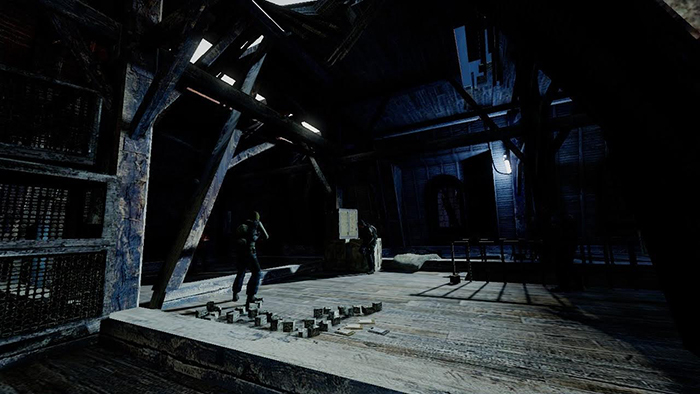 Here is the latest Half-Life Single Player news. Become a RTSL YouTube channel subscriber, select your Pick of the Episode via the YouTube comments for a chance to win Call of Juarez®: Bound in Blood courtesy of Aaron from SteamContests.com. Check out his site for many more game giveaways. 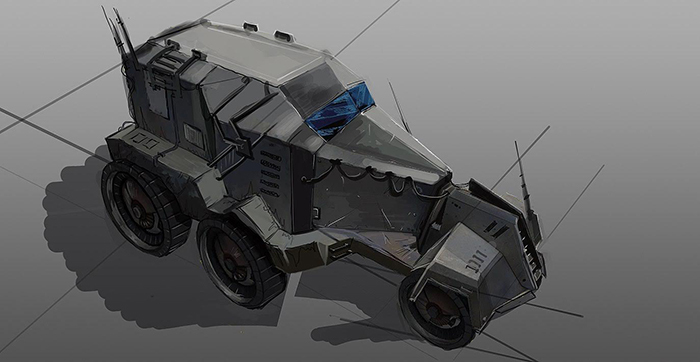 In fact, there is a cool contest running at the moment to win Arma X: Anniversary Edition. Follow the simple rules carefully to have a chance to win. Good Luck! In the last episode I promised to talk about Lost Squad but forgot. The team kindly accepted my apology and even supplied some exclusive images for RTSL viewers. We continue to improve both our rendering system and level-design so here is how one of beginning maps currently looks like. If you watched old 17-minute gameplay you can feel the difference between then and now. 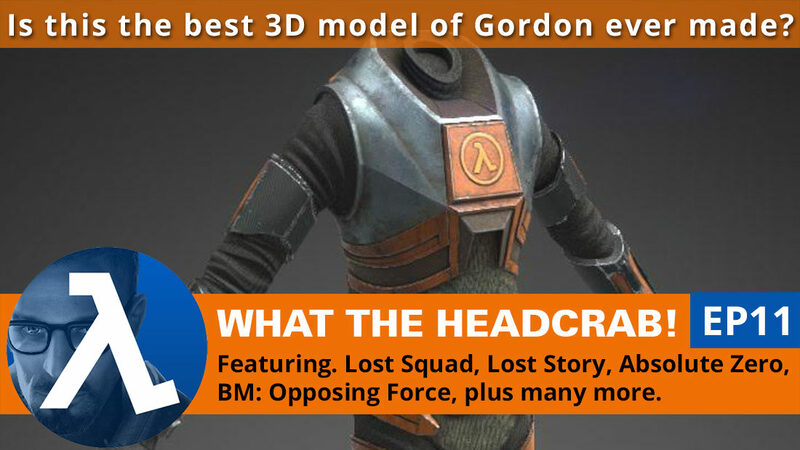 In Lost Squad we play from Barney’s point of view and many fans have asked us ​how Gordon Freeman’s model will look like and are we going to use someone’s pre-made model or make our own. The answer is: we are working on our own models for Gordon, Barney and other characters. 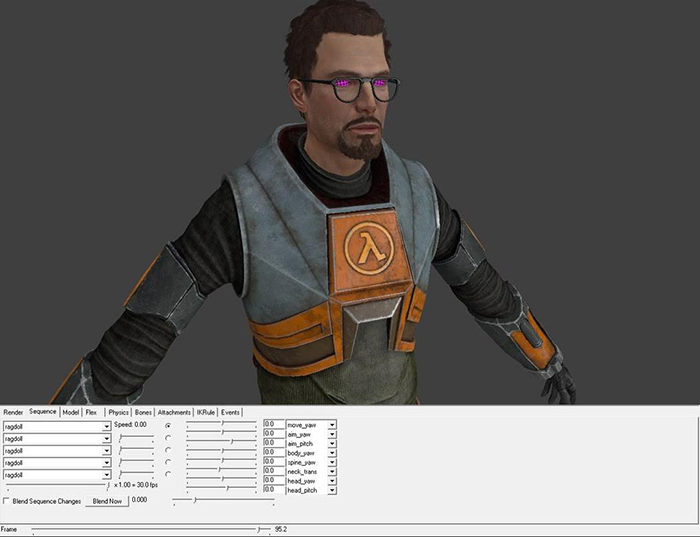 Gordon Freeman model is almost finished and you can see how it currently looks. 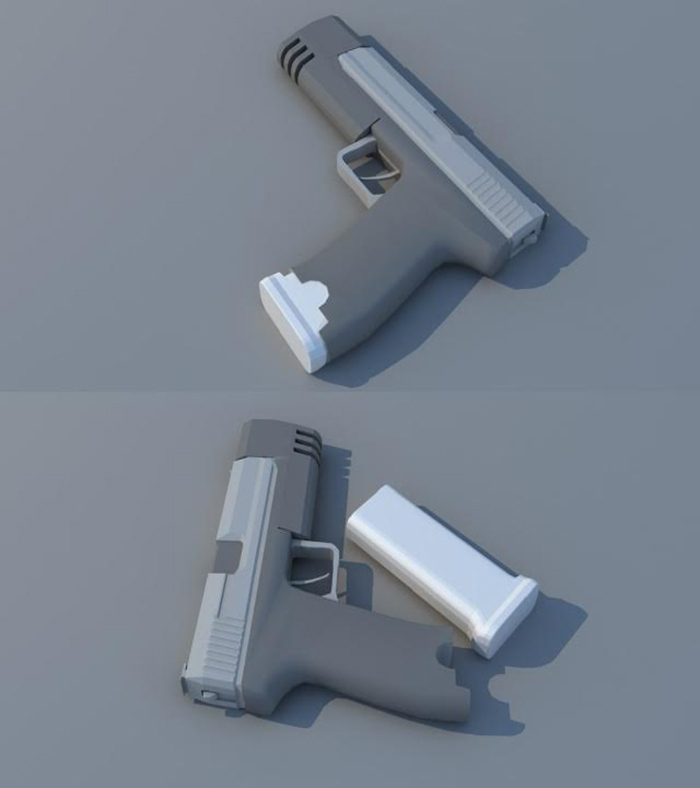 ​Along with character models we are also remaking weapons. Since we are not using viewmodels anymore we need to create good world models that Barney will hold and that will be lying around on the map. Before, we showed shotgun model and here is pistol model. There’s too much stuff being created about concepts and prototypes etc. We need more new ideas! that’s one of the best, if not the best, freeman model I ‘ve ever seen. so much better than the awful model people have used in the past for so long. Yeah while it’d be easy to pick my mod for obvious reasons, I have to agree. That freeman model is superb! By concepts and prototypes are you referring to the many-number of Half-Life 2 leak-based modifications that are in varying degrees of active/inactive development or modifications in general? Yeah, those. I find the concepts interesting but I want mods to tell new stories. I am so sick of Half-Life alpha, beta and HL2 leak revival mods… I can understand the fascination with the unreleased content, but I can’t help but think that things get cut for a reason. Eh, it’s a bit like when people try to recreate another franchise in Half-Life’s engine. It gets a lot of headlines and attention. More than an original creation does, like The Core, which is a shame. I get what you mean. I have never been interested in reviving the cut content, mostly because a lot of it was simply too rough to really fit well with the other material, although it does look interesting. I do however see potential in using some of the ideas of the cut content, like people being forced to work in factories or the Air Exchange. As far as trying to make how Half-Life 2 was to be “originally”, I think it is a battle that cannot be won, simply due to the utter-extreme scale such an undertaking would be and the fact that the “beta” was extremely messy to begin with.